The shade carrier is used to connect lampshades manufactured with Duplex rings to lamp holders and control the height between. The height of the shade can then be adjusted relative to the lamp holder. Shades that use this system have many advantages over fixed, fitted frames. The Lampshade lifts off the carrier with ease, no need to touch the lamp holder to dust or change the bulb. For more information, you can watch our video below. 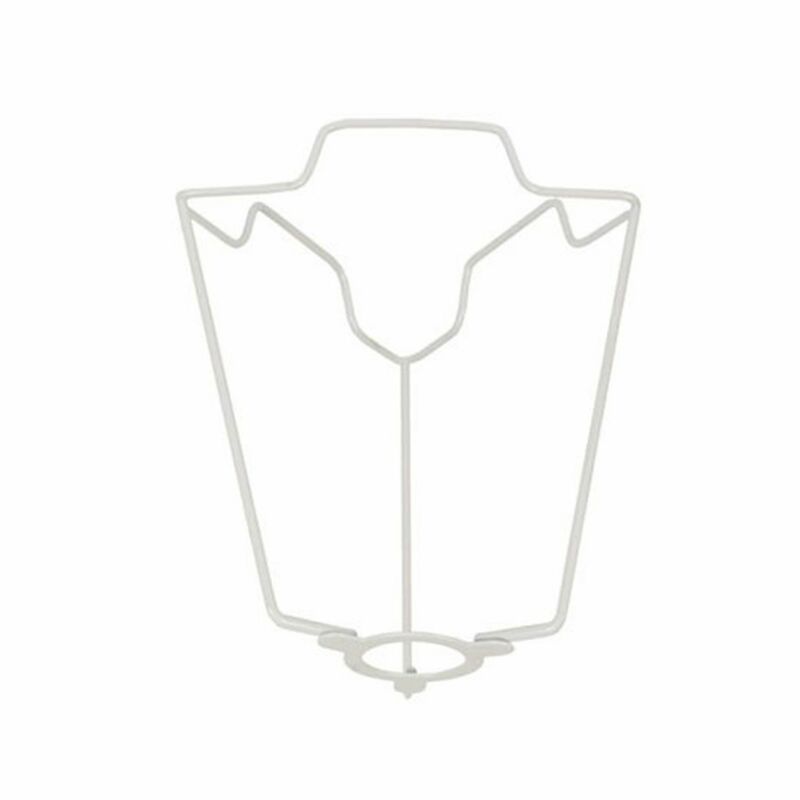 We stock a range of shade carriers that can be used for British (BC) or European (EC) Fittings with Duplex rings. 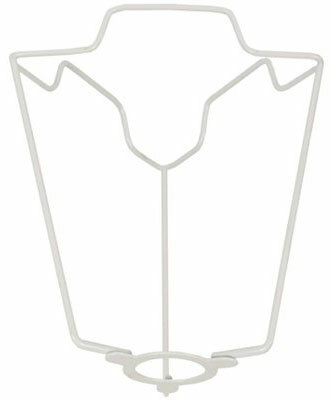 The shade carrier is used to connect lampshades manufactured with Duplex rings to lamp holders and control the height between.